This is a sponsored post written by me on behalf of Loblaws and Zehrs. All opinions are 100% mine. 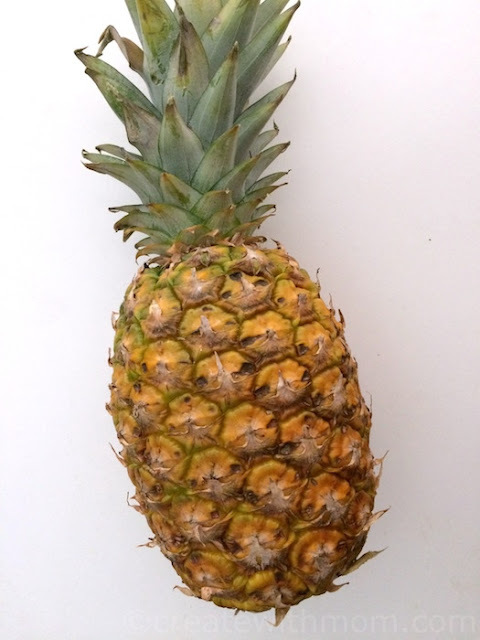 During this year's Thanksgiving meal, I plan to serve a sweet and spicy side dish made using fresh, golden pineapple. I like that during this time of the year, I can use fresh pineapples to make this side dish, which makes the holiday even more special. 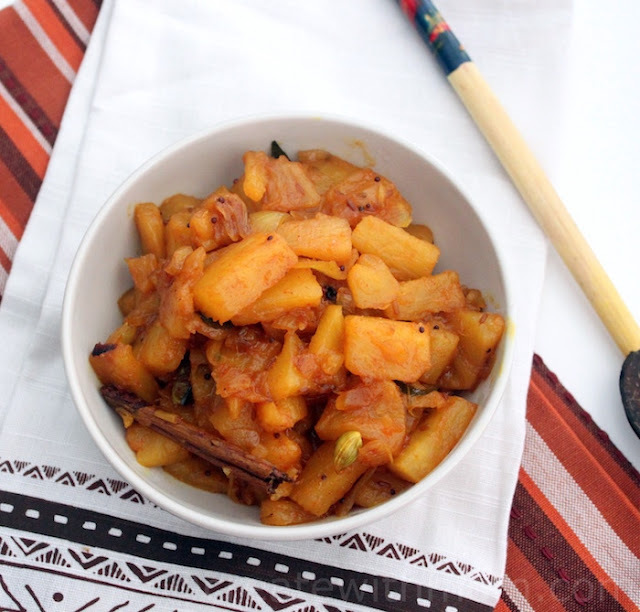 We enjoy the spicy and sweet flavours in this dish that compliment the meal. 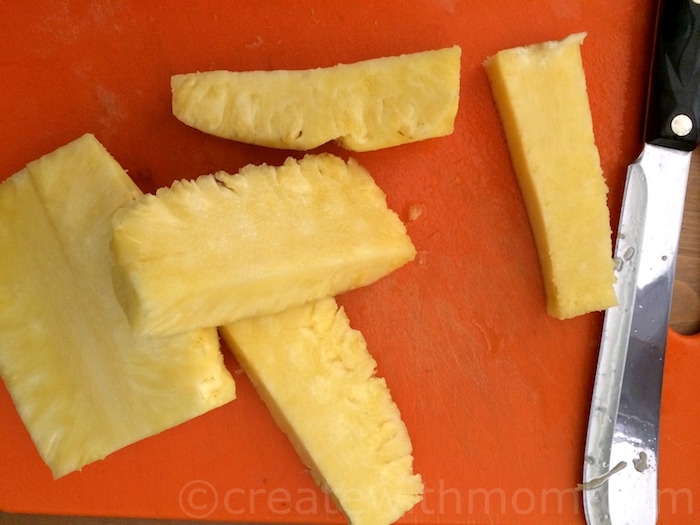 Cut the outer skin and core of the pineapple and cut it into small chunks. Heat a pan with a tablespoon of oil on medium high heat. When the oil is hot add the mustard seeds, curry leaves if you are using any, onions, cinnamon stick and the cardamom seeds. 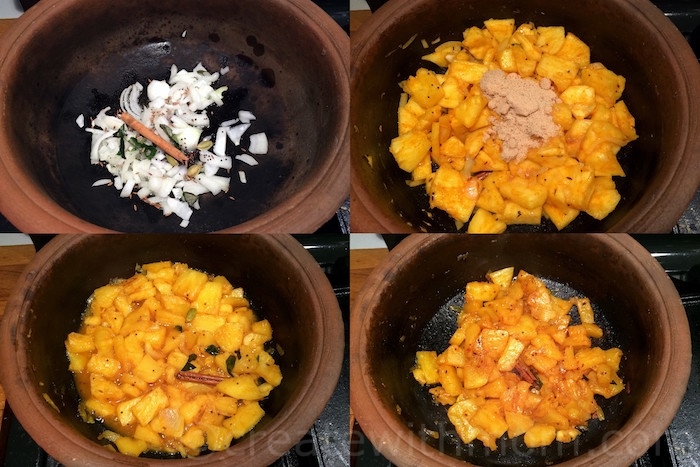 Once the onions become translucent add the pineapple chunks with the chilli powder, turmeric and salt. Mix the ingredients and add the sugar. 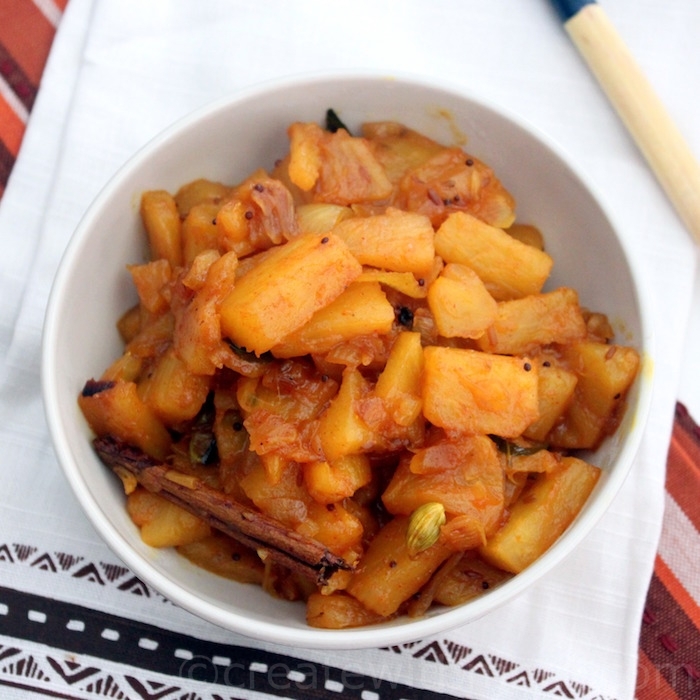 Mix the ingredients and let them cook on low heat covered for about 20 to 30 minutes until the pineapples have become a golden brown colour. Grand Prize: a dinner event catered by Loblaws for the Grand Prize winner and up to nine (9) guests at the Grand Prize winner’s home, and one (1) keepsake culinary cookbook. Secondary Prizes: There are ten (10) $50.00 (CDN) PC® Gift Cards available to be won. Looks tasty and easy to make. This would be an tasty addition to any dinner. It has an interesting combination of flavours. That looks delicious and what a unique side dish!